Time tested and proven for over 13 years! Eliminates damage to your underground Water & Sewer pipes. 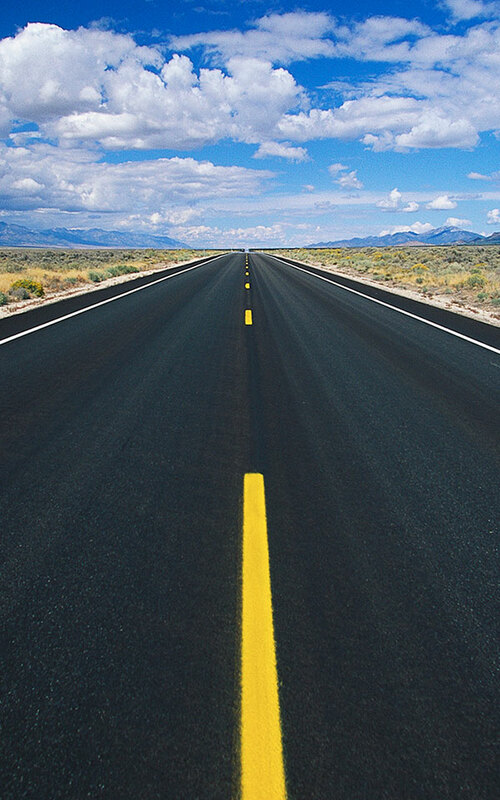 Green Asphalt™ also reduces the amount of asphalt and tires that end up in landfills. Reduces all the Hydrant Water needed for dust control and grading. Eliminates dust and mud from re-grading. Eliminates 3 of 4 carbon emission trucks. 2″s of your older asphalt hauled out and back, versus 1” of New Green™ hauled in. Sept 2014, La Buena Vida phase 1., of 4. 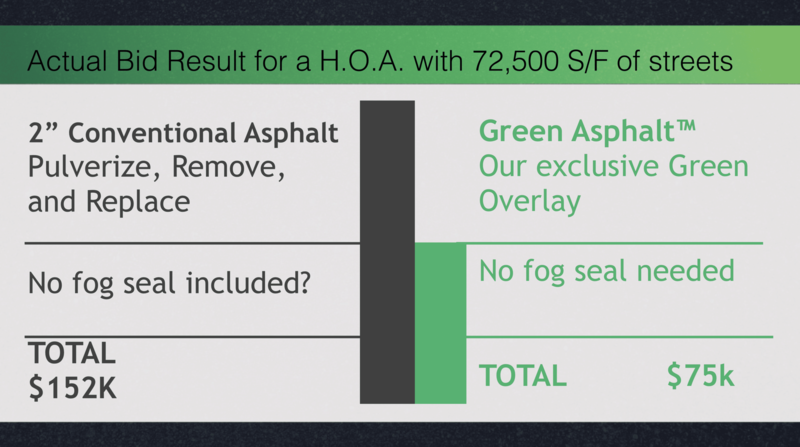 How is Green Asphalt™ Different?